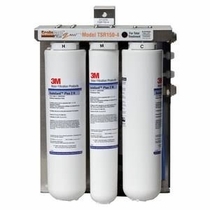 Reverse osmosis is a popular approach to water filtration in both residential and commercial settings, as it is an affordable, cost-effective way to filter water. 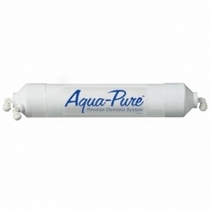 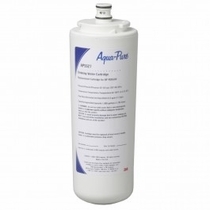 3M Cuno�s Aqua Pure reverse osmosis systems are a popular choice with designs geared for specific applications. 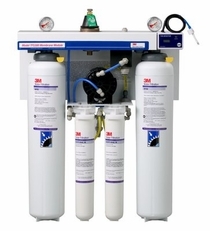 On SuperWater.com, you�ll find a selection of reverse osmosis systems, filters and cartridges including those designed for steam-based equipment, cold beverage systems and warewashing appliances. 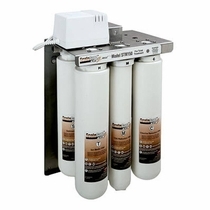 A typical reverse osmosis system includes various filters and cartridges as well as numerous replaceable parts. 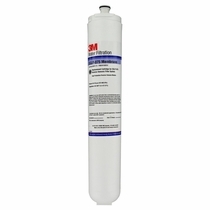 We have an extensive selection of replacement parts and accessories to keep your water filtration systems running at peak performance. 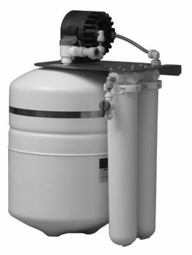 These include install kits, pumping modules, RO membranes, cartridges and filters. 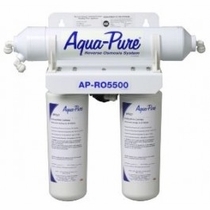 If you can�t find the specific product you are looking for, or need assistance finding the right part for your reverse osmosis system, give us a call � we�ll be happy to help.